Yesterday, worldwide coatings manufacturer Hempel launched a powerful new antifouling coating – Atlantic+ – providing flexible and reliable performance. Delivering unparalleled protection, Atlantic+ is designed to protect the hull from fouling throughout service intervals of up to 60 months. 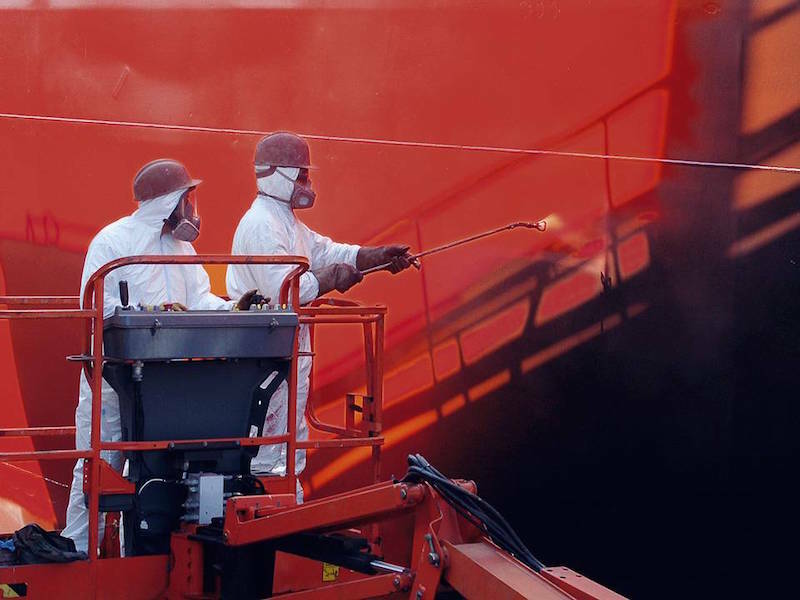 Ensuring complete operational flexibility, the new antifouling is suitable for all vessel types and all water temperatures. Atlantic+ incorporates a powerful biocide package and proven binder system. This ensures progressive and controlled self-polishing from the moment the hull hits the water and for up to 60 months thereafter. For unmatched mechanical strength the new coating is reinforced with Hempel’s patented microfibre technology at a higher level of the company’s strongest cargo hold coating – Hempadur Ultra Strength Fibre.